The Beauty Exchange is a Melbourne based brand. They sell makeup brushes, hair products and accessories. I have the magnetic rectangle brush holder, some makeup brushes and a makeup bag! The brushes have are magnetic so the stand up on the magnetic brush holder. This creates a lovely display for your makeup brushes. The Rectangle Magnetic Brush Holder is my favourite thing I have from the TBX brand. 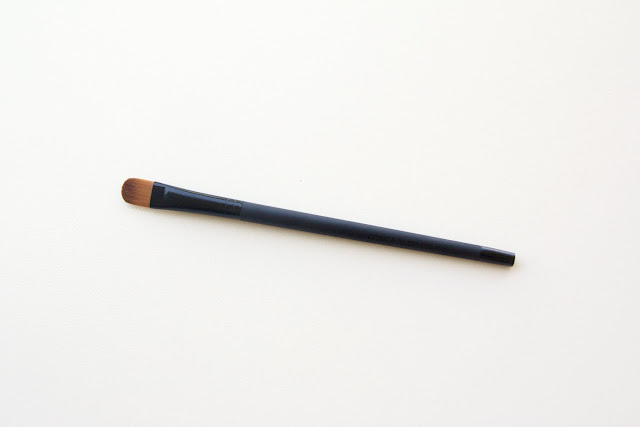 This holder is matte back and is a hygienic secure way to store your TBX magnetic brushes. I think this brush holder is such an amazing idea as it looks amazing on you makeup table or in your bathroom. This is also a very practical brush holder. You pull a brush right off the holder and place it back down when you are done. This system makes it very easy to find the brush that you are looking for. The most amazing thing about this holder is when you have cleaned your makeup brushes you can hang them upside down in the magnetic brush holder! This helps the brushes dry without any water running into the ferrules and damaging your beautiful brushes! 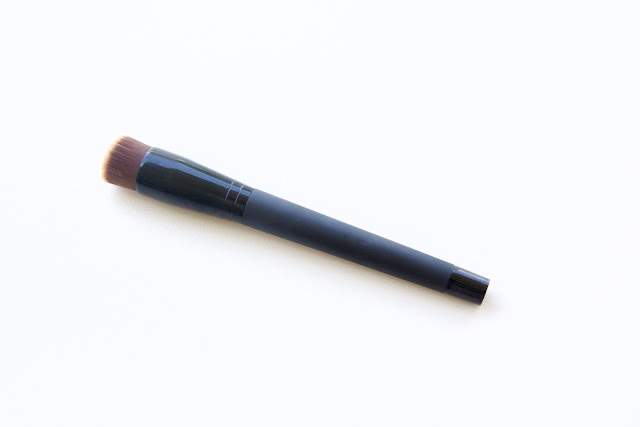 Now you know the brush holder is amazing lets talk about the actual brushes! 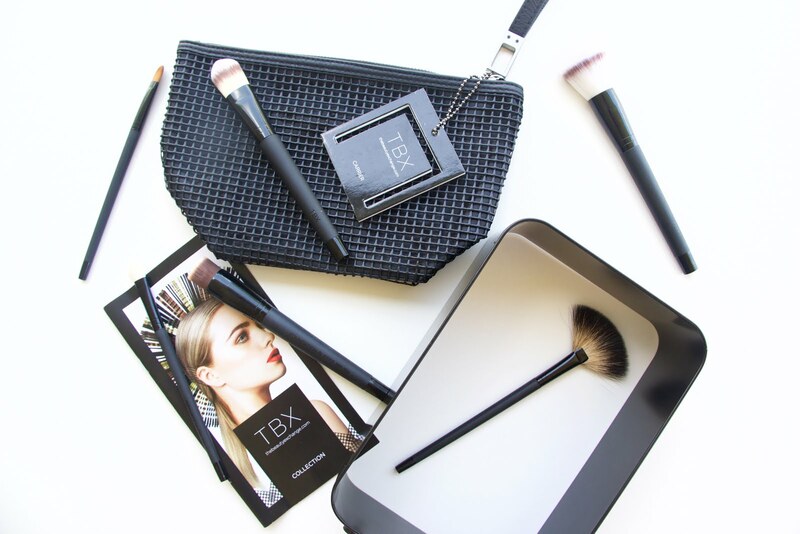 The Beauty Exchange offers a range of different brushes. They sell face brushes, eyeshadow brushes, eyebrow brushes. Any brush you could ever really need. I have the foundation brush, the foundation buffing brush, the stippling brush, the fan highlighting brush, the eyeshadow brush and the concealer brush. The foundation brush is my least favourite brush as I really don't enjoy using brushes shaped like this! If you have tip or ticks to use these brushes please tell me! 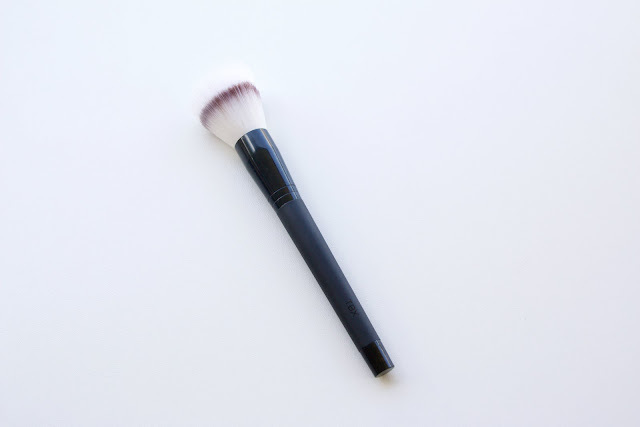 If you use a brush like this everyday I am sure you would love this brush as it is very soft! However, personally I don't like this style of brush. The buffing brush is absolutely amazing! Firstly I thought this was way to small to use for foundation so I just used it for concealer. One day I just decided to use this brush for foundation. It worked out very well. It took a little longer to blend out my foundation. Though in the end the finish was amazing I use this for foundation and concealer now on a daily basis! The stippling brush is my favourite brush that I have. I have never been a fan of stippling brushes because I never really know what to use them for. I don't wear a lot of blush which is what stippling brushes are usually used for I believe. I use this brush for face powder. It applies a lovely even layer of powder and never applies to much. 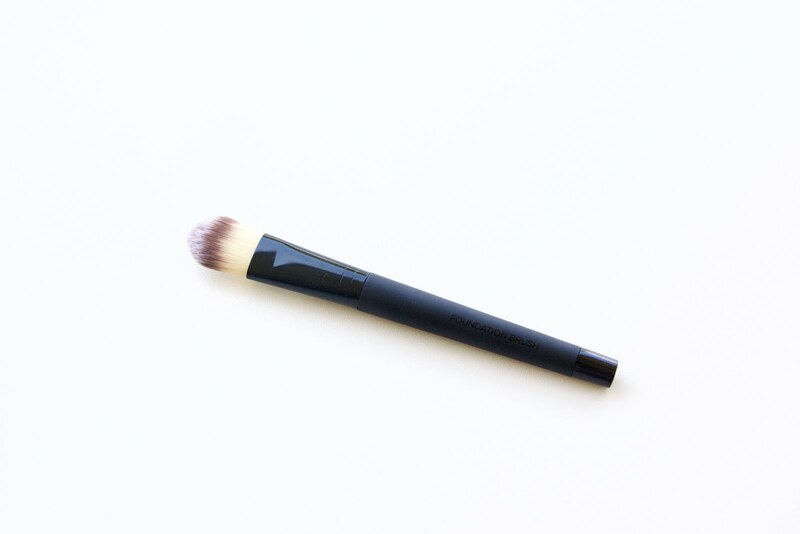 I am so happy with this brush, it is very soft and does an amazing job at applying makeup! The fan highlighting brush is also stunning! It is very thick, so it contains a lot of hair and applies a very even layer of highlight. As it is a fan brush the shape is beyond amazing for highlighting the face. I use this brush everyday I wear highlighter. Even if you don't want the magnetic holder this brush is stunning and I highly recommend it. The eyeshadow brush is a very basic brush that everyone needs in their collection. It is soft and applies eyeshadow pretty well. 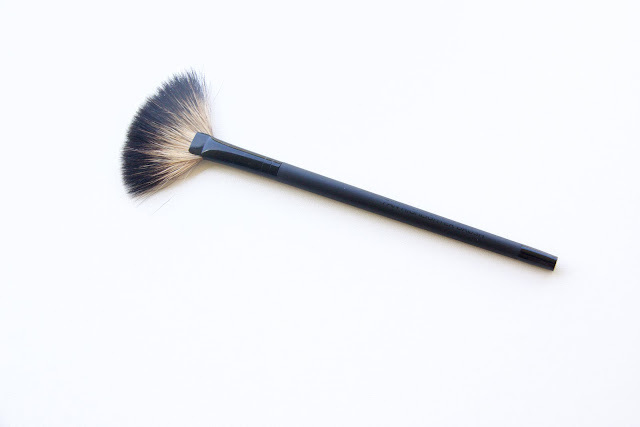 I do use this brush in rotation with all my other eyeshadow brushes. It is very nice, if you don't have a brush like this, I recommend getting one as they are essential! 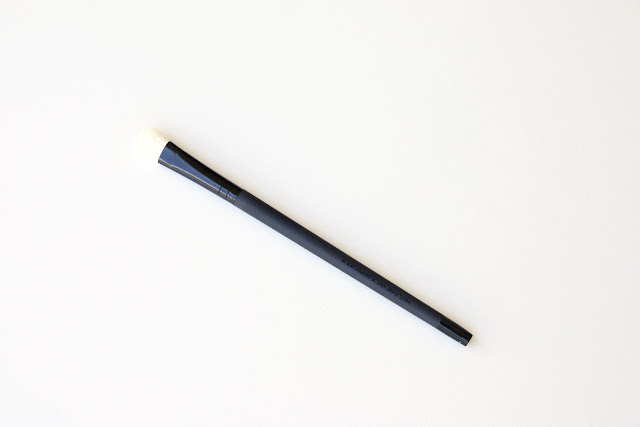 The concealer brush is just like any other typical concealer brush. I don't typically use brushes like this for concealer. I prefer to use a brush like this with eyeshadow. I wet the brush first to give a super intense colour pay off of the shadow I am applying. I also have a makeup bag buy this brand. This bag is called The Carrier. TBX has a wide range of different sized makeup bags available. The bag is black on one side there is a small pocket and the other side is the black material that has holes you can see through. I am explaining this very badly but I hope you are getting the picture. I am yet to use this makeup bag but I am sure it will come in very handy when I travel. I really enjoy these brushes and can't wait to use them more. One thing I would like to point out is these brushes do not shed. That is very important when buying makeup brushes! You don't want them to get brush hair all over your face when you are trying to do your makeup. I highly recommend these brushes and the magnetic stand you can buy for them. If you are not a fan of the big stand they do have a flat tray that is magnetic. This way your brushes are standing up and are still very easy to access and use. The only down side to the flat stand is you can't hang your brushes upside down after you washed them! All of the products mentioned in this post are very affordable. Especially for the quality of the products you are purchasing! The small brushes are $15 while the bigger brushes are $23. The magnetic holder is $40 or that flat plate that comes with a case is $30.